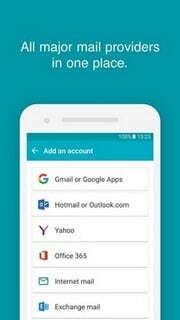 Aqua Mail pro is an android email app for your personal and corporate email. 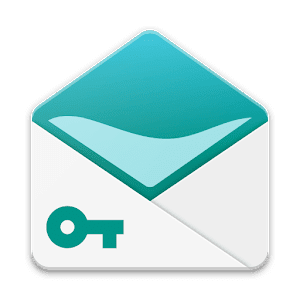 Aqua Mail is the perfect substitute for your current email app as it provide the flexibility of working the way you are used to. 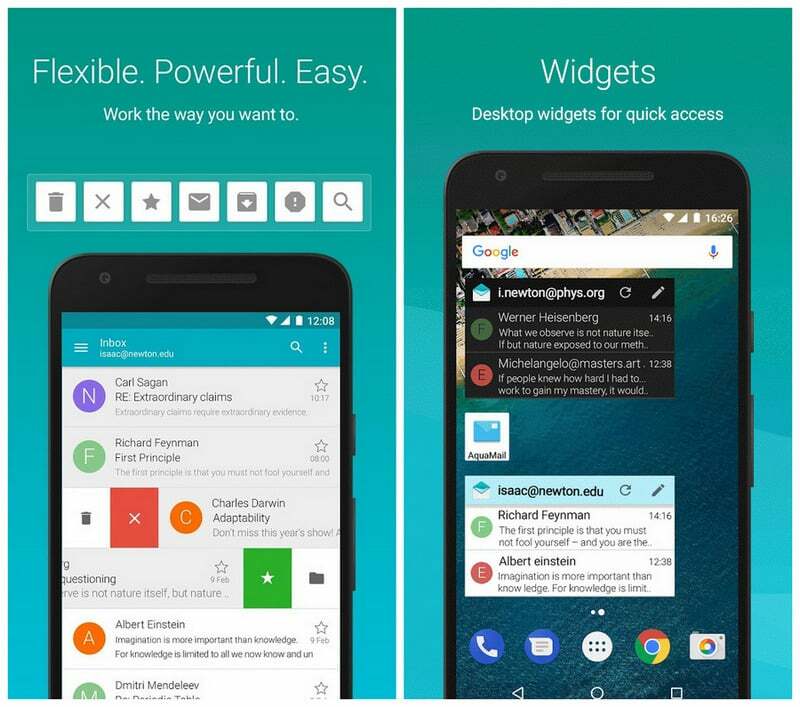 It has plenty of options for customizing the app as well as convenient features which improve your efficiency of managing e-mails. Modify how it looks and works to become more productive. Removes the promo signature linking to this site to all outgoing messages.